For every client, the most important question when choosing a cloud solution is its safety. You need to be able to rely on data protection when you move your company´s data on to the cloud. That´s why TULIP decided to test its safety via a penetration test provided by Nethemba. 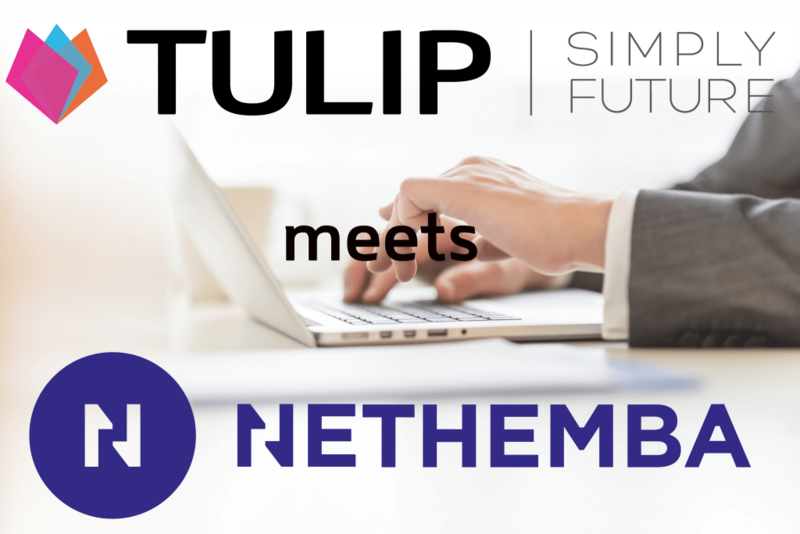 Nethemba is a Slovak company that focuses on IT security, which means web and mobile application security and providing penetration tests and security audits. Their services focus on tests called „ethical hacking“. TULIP was basically hacked by Nethemba to find holes in its protection and find a way to fix them. The first tests started in November 2016 and the second round of tests ended in February 2017. The results were very pleasing for us. We are happy to share that we passed the test and TULIP is now safer than ever! Nethemba stated in their report that no critical or high risk issues are present in the system. The final evaluation was that: “We consider that the application is sufficiently secure for production use”. This is not the only certificate of reliability that TULIP holds. For one multinational company, TULIP also mastered the difficult ASCA (Application Security Compliance Assurance) audit. Every cloud company should be able to provide such proof of their reliable services. Always ask for them when you are looking for a company to cooperate with. Especially when you plan to entrust your company´s sensitive documents encompassing employee and client data. Previous Post TULIP brings you a special edition of „Firemní informační systémy: Spolehlivé, efektivní, inteligentní“ Next Post Brand new offices for TULIP Solutions. We are moving closer to you!